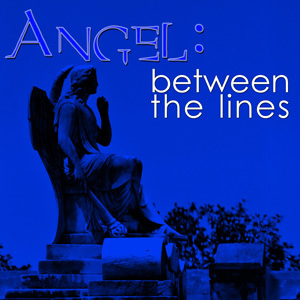 Angel Between the Lines is coming soon! The first season of Angel Between the Lines deals with the summer between AtS Season 3 and Season 4. Join the gang as they deal with Angel and Cordelia’s disappearances and stick around for the season finale: Angel – the musical! (We’re not even kidding). This season consists of 12 episodes and a lot of surprises along the way. From the team that brought you Buffy Between the Lines comes the next fan-created audio drama sensation.